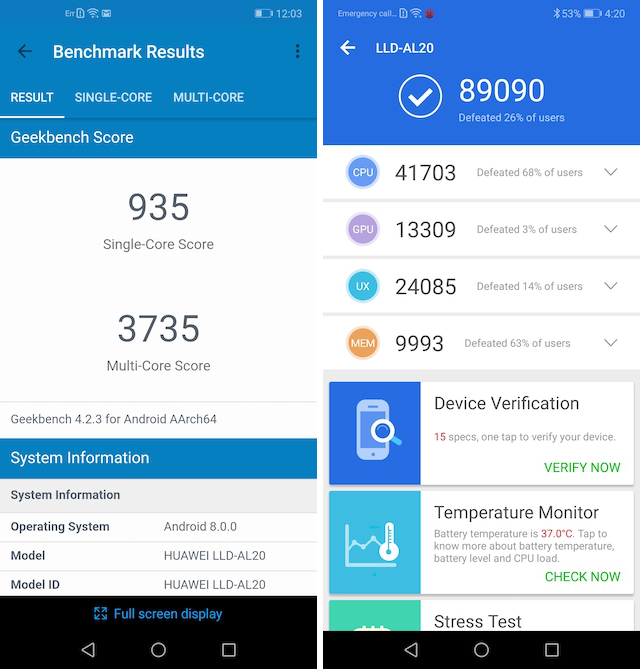 Before we start testing the device for real, let us first check out how the device performs in synthetic benchmarks such as Geekbench and AnTuTu. Well, we ran both the tests and the results can be seen in the picture below. 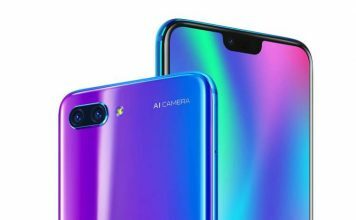 The Honor 9N is using the HiSilicon Kirin 659 processor which is on the lower-end spectrum of the Huawei’s processors, so it was not surprising to see it scoring well below 1000 mark in the Geekbench test. As you can see, the smartphone scored a meagre 935 in single-core and 3735 in the multi-core department. The scores were even worse when I ran the AnTuTu benchmark. The Mali-T830 MP2 GPU is not at all powerful and the phone just scored 89090. If you look closer, you will see that the GPU score of 13309 was able to beat just 3% of the smartphones that has been tested on AnTuTu. I started the gaming performance by first playing the evergreen Asphalt 8 racing game. Asphalt 8 is a good game to start the gaming performance test as it is fairly graphics heavy but not so demanding that it won’t run. In my testing, the game took its sweet time while loading, however, once it was loaded, it played fairly well. While I did notice some frame drops here and there, the game was not unplayable by any means. This was quite surprising as I didn’t like the day to day performance of the smartphone that much. One thing to note here is that the gaming performance of the smartphone starts decreasing with its battery charge. The lower the charge, lower will be gaming performance. 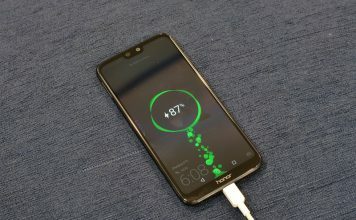 This shows that Huawei’s EMUI skin does a lot of performance management to extend battery life. Next up, I downloaded and fired up PUBG which is one of the most popular games out there right now. Loading up the game, I noticed that the game selected the lowest possible setting, which is not really surprising seeing the horsepower the smartphone packs. That said, at the lowest settings, the smartphone was able to play the game fairly well. 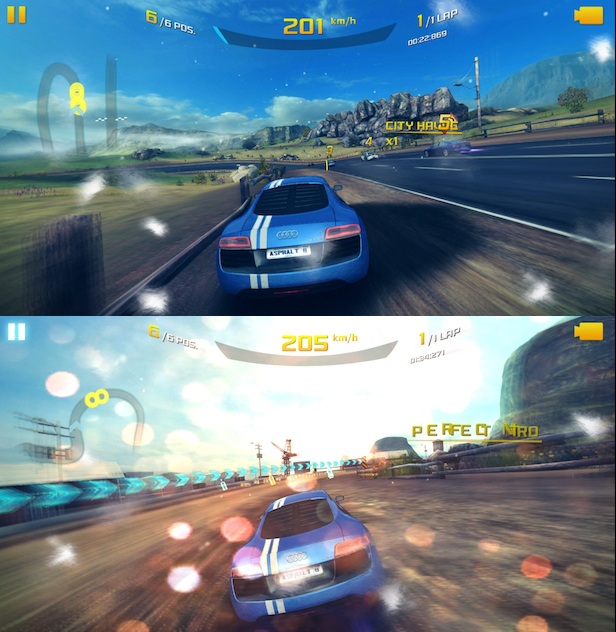 Again, there were dropped frames here and there, more so than what I observed on Asphalt 8, but the game was playable. Do note that at its lowest possible settings, the game although playable, won’t look engaging. It will be highly pixelated and the overall gaming experience will not be good. Finally, I played Tekken 3 which is also one of the more demanding games. 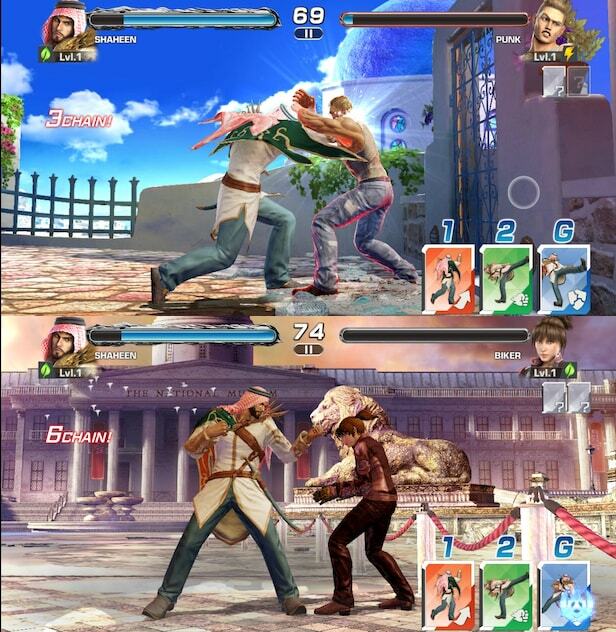 Since fighting games like Tekken 3 rely more on speed as you need to hit multiple buttons to get a combo, the performance on Honor 9N was not satisfactory. When the fighting gets tough, the phone will drop frames and you will lose the split-second opportunity to attack. After playing a lot more games which included a combination of less demanding and highly intensive games, I can surely say that Honor 9N is pretty average in its gaming performance. 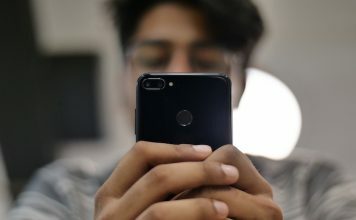 While the phone can run demanding titles like Asphalt 8 and PUBG at lowest settings, the gaming experience is not optimal and you will notice dropped frames every once in a while. If you want better gaming performance, you will have to look somewhere else as Honor 9N is not the phone for your gaming needs. 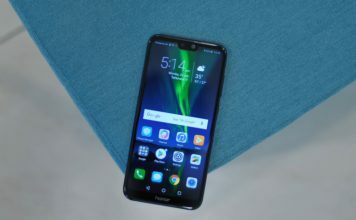 Honor 9N Gaming Review: Average at Best! 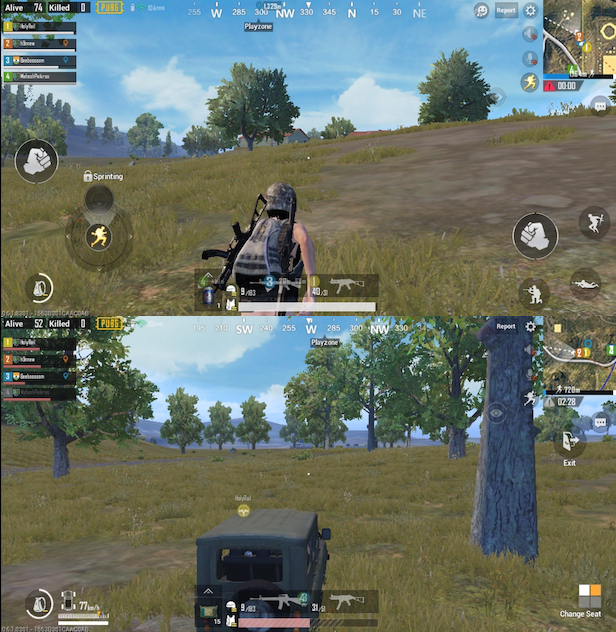 Honor 9N’s gaming performance was quite average. It did better than my expectations, but that only happened as the phone set a very low standard in its day to day performance. If gaming is something that you do a lot on your smartphone, Honor 9N won’t be your next phone. I love the phone’s design and build quality and really want to recommend this to our readers, however, seeing its gaming performance, I know a lot of you are not going to be happy with this smartphone.